Barcelona Degusta and Bcn&Cake, They deliver flavours, you take experience! 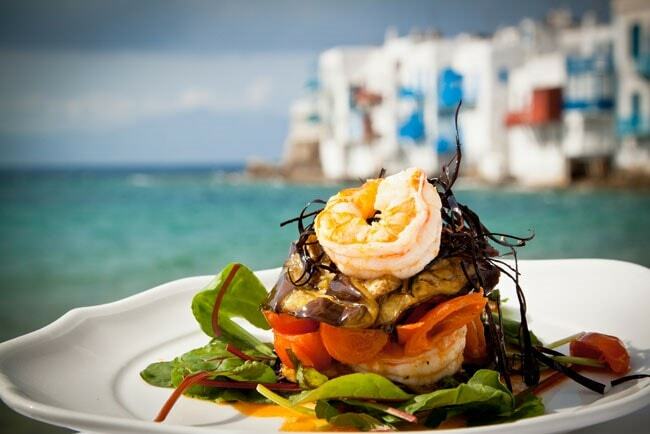 If you consider yourself as a lover of gastronomy, this festival is a must for you! You will discover new products, you’ll taste them and, if you like, you can also buy them to continue savoring at home. And that’s not all… You can also attend lectures, tastings, meetings… Shortly, the Barcelona Degusta will be your paradise on earth for 4 days. Do not waste it! 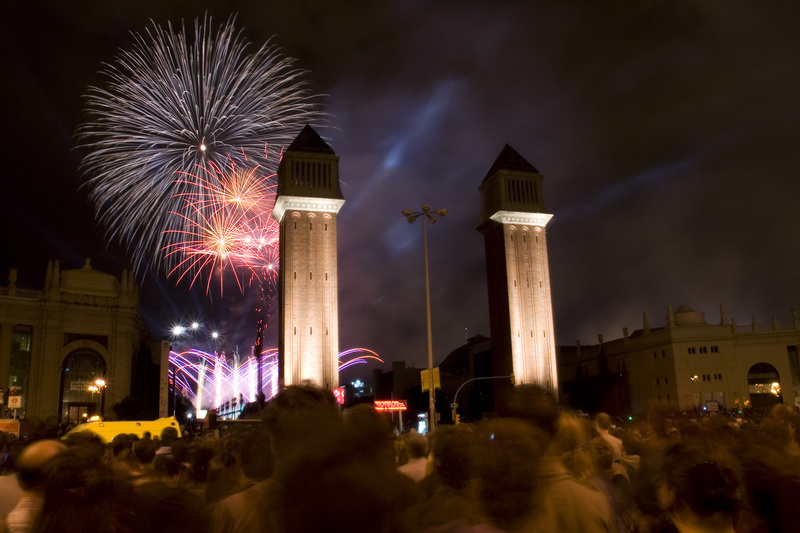 The 5th edition of the popular gastronomy festival called Barcelona Degusta will take place in Fira de Barcelona from 24 to 27 September 2015. In this edition, the Barcelona Degusta adds to its regular exhibition offer the BCN & CAKE, known creative fair pastry and baking of Barcelona, ​​one of the most important events in southern Europe. The organisers of both events, Alimentaria Exhibitions and Sr. y Sra. Cake, have reached a partnership agreement that will strengthen the exhibition range of chocolates, cakes, sweets and confectionary to offer all kinds of activities and workshops for those with the sweetest tooth. 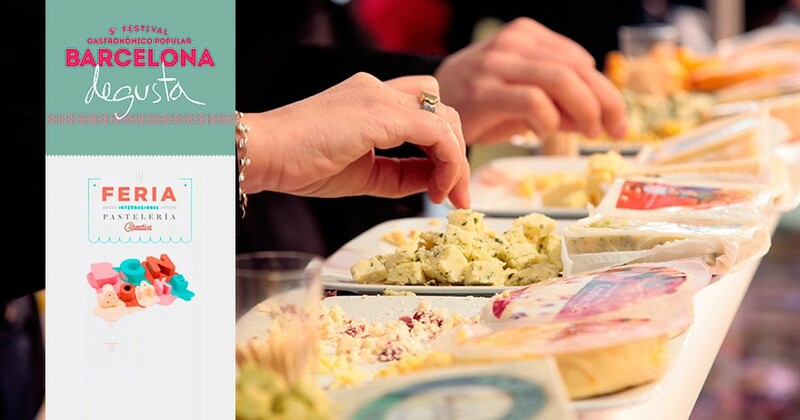 You will have the chance to discover, taste and buy new products under a format that also allows you to attend meetings, conferences, tastings and other educational and recreational activities. 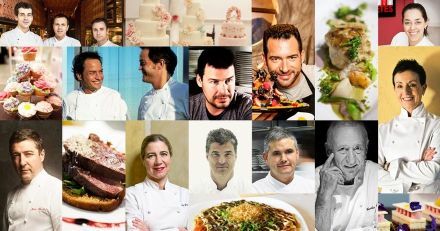 Moreover, some of the most renowned chefs of the current restaurant scene are invited to the event. Names as Carme Ruscalleda, Joan Roca, the Torres brothers, Ada Parellada or Christian Escribà will pass through the Barcelona Degusta. Barcelona Degusta 2015 will feature new contents and a clear objective: to bring the world of gastronomy closer to enthusiasts of quality food and gastronomy, with the show drawing inspiration from its clear vocation towards teaching, fun and commerce. Take advantage of this unique and exclusive opportunity to live cooking demonstrations in front, with great delight and enjoy tasting master classes in which to learn and have fun.